I believe you love the gym, traveling and shopping thus the reason you need a men duffle bag. You need a bag that will offer you greater comfort, occupy less space and can also be easily carried to different places. Our large collection of men duffle bags lets you carry heavy luggage and above all, they are waterproof meaning your belongings will not get wet. They bring a perfect amalgamation and comfort from the utility of a trolley. These bags presents wonders that you haven’t seen before. Duffle bags are only available here at Kilimall.co.ke a home for shopping fashion for men at affordable rates. Our cool collection of men duffle bags comprises of top brands from both local and international designers. Every type you have been desiring is on board and heavily discounted just for you! Duffle bags allow a ton of packed items despite being lightweight. The good thing about them is that you can fold them well when you reach your destination. Carry all your garments and equipment in separated zippers for smart organization. The segmented compartments permit you to store differently your clean and dirty clothes hence the most ideal for attending seminars and vacations. They make a good deal for traveling since you can also separate your casual clothes from your official wear. Another good thing with these duffle bags is the nature of their designs. The inbuilt straps help you join your laptop bag or a purse. You don’t have to mind about the heavy luggage since some come with wheels and handles so you can just pull them to your preferred joint. Our prices are good and deliveries can be done to any part of Kenya. Duffle bags are the ideal choice for carrying luggage and sports equipment when traveling outdoors. They are common with military personnel due to their adaptability and comfort. You can carry them as a backpack or just pull them. Be it a leather duffle or just a canvas duffle, they are essential in a man’s life. Choose from the wide array and buy conveniently without much hustle. It’s a matter of a one click of a button and you are good to go. 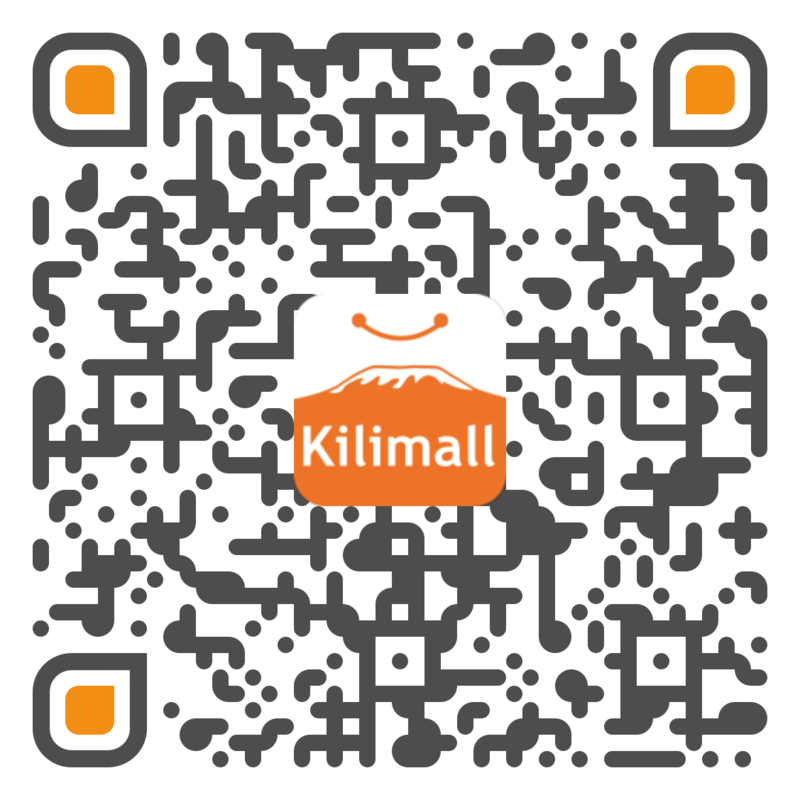 Kilimall presents to you a user-friendly interface that offers easy shopping and filters through all your preferences. You can also download our app to easily shop and search for the right item. Get a duffle bag for your gym sessions and carry your items always. Kilimall Kenya is a home for international brands with the finest collection of men duffle and gym bags. Shop now!